You aren't really safe on the Dark Web. That runs counter-intuitive to the reason for its existence. Then again, it isn't really the kind of place you want to go anyway. 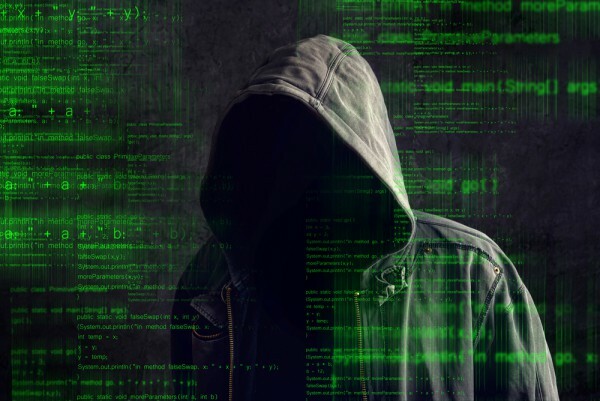 It's a series of sites that exist on darknets, an overlay network designed to keep things hidden and with good reason -- it's usually used for criminal activity. But if you know how to get there then you can make some money -- selling drugs, weapons, malware and anything else that can cause harm. That's just been proven by two Harvard students who did some research there. Dealers often advertise their wares with photographs and some weren't smart enough to remove the EXIF data from their pictures. This seemingly harmless information may contain image dimensions, date and time (when it was originally taken and modified), the model of camera and its settings, information about the software used for editing, its creator and copyright information, as well as GPS coordinates of the location where the photo was taken. For that last part, it obviously requires a device with GPS. Photos with this information still attached could be especially helpful in the case of a kidnapping. If a family receives a digital image of the victim to prove he or she has them in exchange for demanding ransom then authorities could easily track down their location. In the case of this new report, students Paul Lisker and Michael Rose scanned 223,471 unique images and found 229 that contained geolocation tags. The pair notes that "In our investigation, we searched for the presence of these geotags in the images of items for sale on darknet market sites".